Total transformation! This relatively inexpensive project turned a messy wood fireplace into a beautiful heat asset. What a difference it makes to improve an outdated, energy-sucking, masonry-built wood fireplace with a gas fireplace insert! These before and after photos are certainly impressive aesthetically, but they don’t say it all. What you don’t see are the energy savings and the added convenience a gas fireplace provides. According to the homeowner, “We hadn’t been able to use the wood-burning fireplace on our main level for a long time because of a problem with the chimney.” Also of concern was inefficiency. 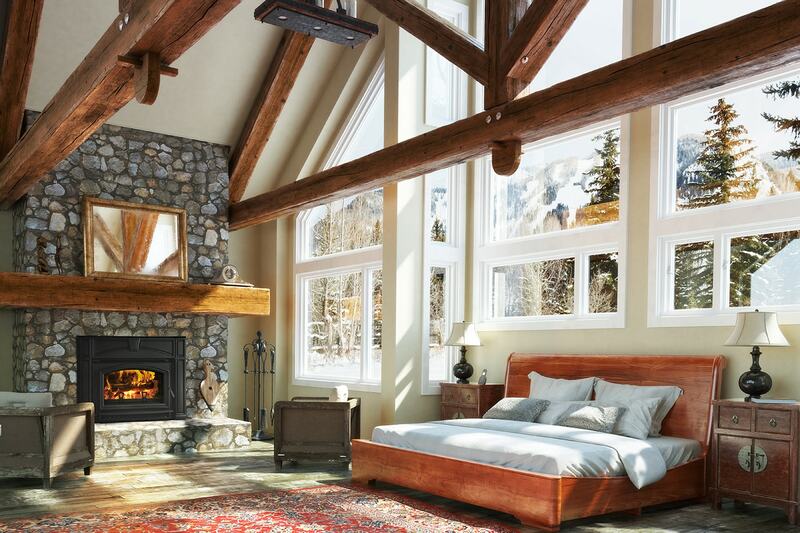 Every hour they burn, masonry-built wood fireplaces can exhaust as much as 24,000 cubic feet of warm air to the outside, which in turn draws in cold air in through the home’s doors and windows. They are only -15 to +15 percent efficient! The homeowners had a Heat & Glo Grand I35 gas insert installed into their existing fireplace, making it up to 85 percent efficient – a great improvement over -15 percent! And the aesthetics! 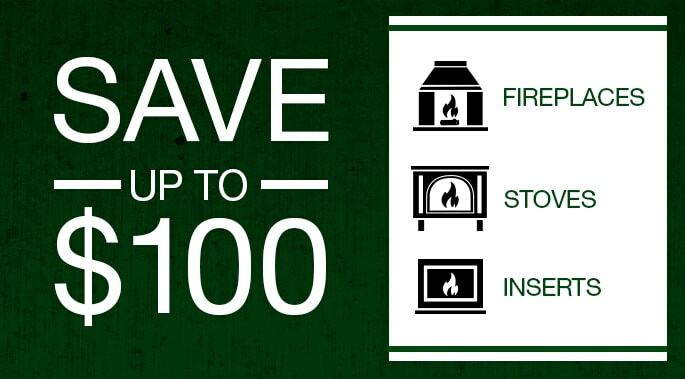 Gas hearth technology has improved dramatically in the past 10 years. The flames are larger, the logs and ember beds can glow, and some models have LED accent lights that accentuate the fire, and can also be illuminated when the fire’s not burning. Great for hot summer nights! For this project, the homeowners also refaced the original fireplace brick with ledge stone, which was installed directly over the existing brick. This is an easy upgrade that gives you a totally new look, without having to tear out the old brick. What a difference! Summer goes fast and chilly temps will be here before we know it. Have an insert installed in the coming months and you’ll welcome the cold weather this fall. 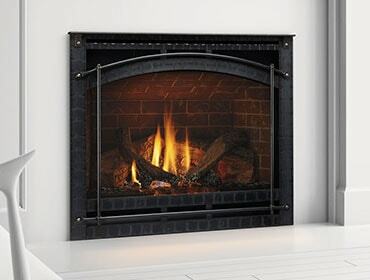 Check out all the styles and options for fireplace inserts here.